There are many acronyms and phrases you learn the more time you spend managing a business: EOD, YOY, capital, bandwidth, etc. All the jargon is meant to expedite communication — a key in any effective managerial strategy — but until those terms are understood properly, it can actual hinder communication. 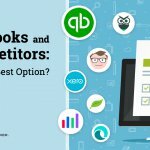 It’s important to familiarize yourself with some of the most common terminology and how it affects your small business. 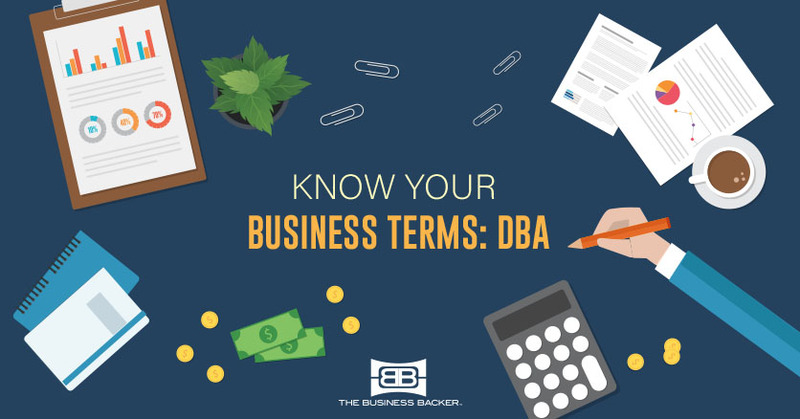 Let’s get acquainted with a common acronym you might be unfamiliar with: DBA. A legal term use to describe the operating name of a company rather than the name they are registered under. Some states require these pseudonyms to be filed for the protection of consumers conducting business with the entity. A DBA allows sole proprietors or a partnership to do business under an alternative name outside the owner’s personal name. Entrepreneurs may choose to go this route for many reasons, but it’s most common to do so for better brand visibility and marketing purposes. If you do choose to have a DBA, be sure to check if your state or local government requires you to register it — well over half of them do! Terms of the registration, initial fees and renewal fees all vary by state, but generally the process is similar. A quick visit to the county offices with the proper paperwork and any fees is all it takes to register. It’s also important to note that some banking institutions require that you have such paperwork before opening a business account for you.